We take the time to listen to your ideas and design concepts and understand the goal behind your project. The Mid-Atlantic Steel Fabrication team includes our general manager, Steven Smucker, who literally grew up in the steel fabrication industry, our project manager with more than 30 years of experience, and a group of dedicated and experienced welders. Our individual and combined expertise is complemented by our state-of-the-art CNC equipment and CAD design capabilities. As a team we not only understand how to complete your project, we also understand the importance of getting it done right—on time and on budget. Centrally located in Lancaster County, PA, we provide full-service custom metal fabrication and laser cutting in PA and to the entire Mid-Atlantic region of Pennsylvania, Maryland, Delaware, New York, New Jersey, and beyond. We understand the specialized skill needed for custom design products. 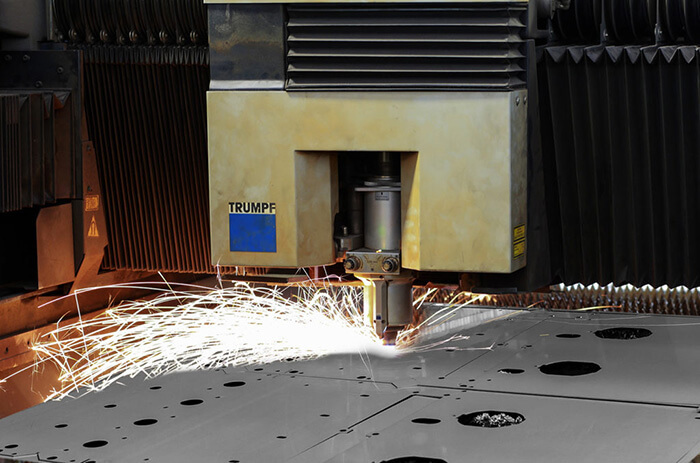 Our expertise and equipment make our laser cutting services, custom metal fabrication, architectural metal fabrication, and CNC forming services second to none. 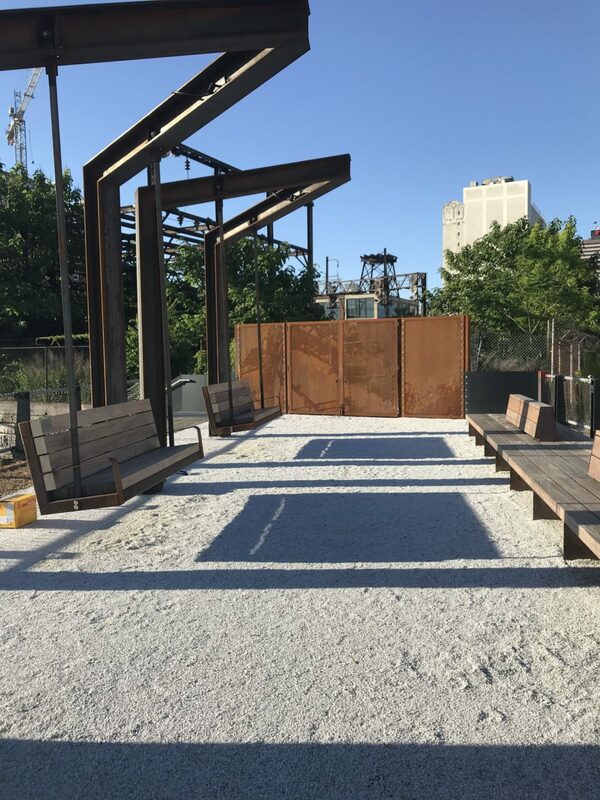 Our goal as a steel fabrication company and laser cutting company is to perform our work right the first time—with quality, service, and on-time delivery. We look forward to working with you to create your next project!